Project FIRE (Fearless Initiative for Recovery and Empowerment) is an artist development employment program that offers healing through glassblowing. 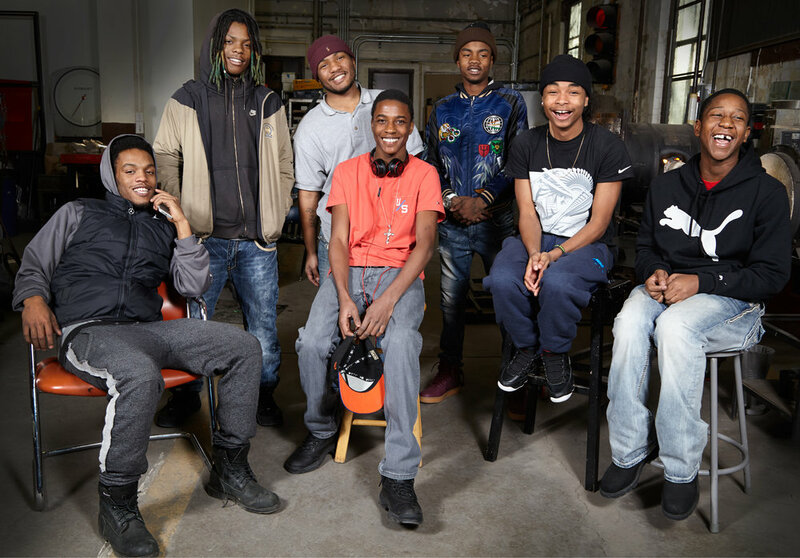 We combine glass arts education, mentoring, and trauma psychoeducation to support trauma recovery and create jobs for youth injured by violence in Chicago. Project FIRE participants create functional and sculptural art, glass products, and special commissions. We are always excited when folks want to hear/share our stories. Check out some of our latest press coverage. The Chicago Fund for Safe and Peaceful Communities.